Home - Kapiti Playhouse Inc. 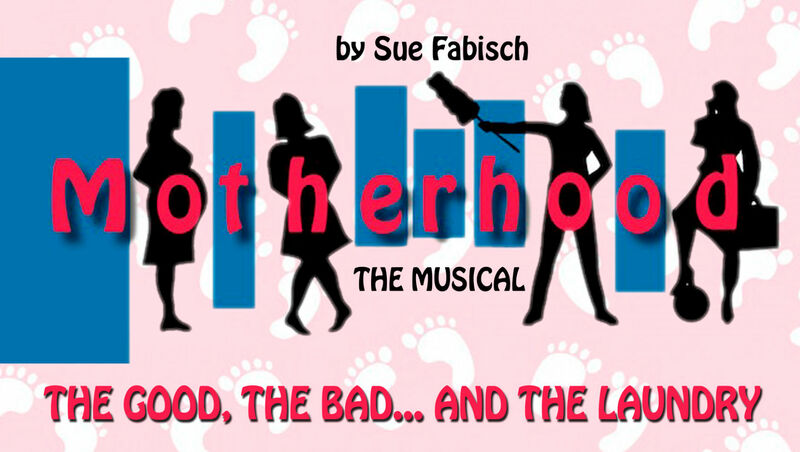 Motherhood the Musical - Book today! Bookings now open for the NZ Premiere of the musical about four women sharing their insights, challenges, and pleasures of motherhood over 90 minutes of fun!